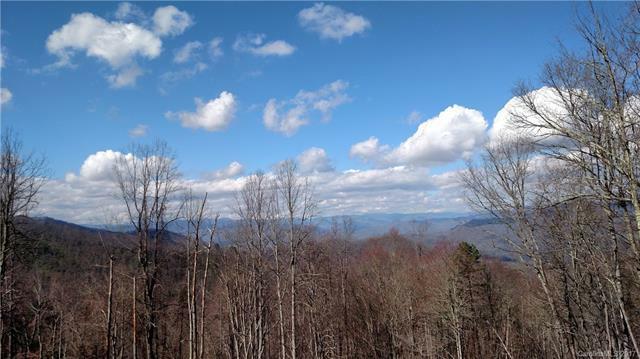 3.3+/- acres of wide open views of the Great Smoky National Park Peaks. Dare you to try and count the peaks. If you are looking for exceptional long range views you will want to see this lot. Seller will do owner financing. Make offer.